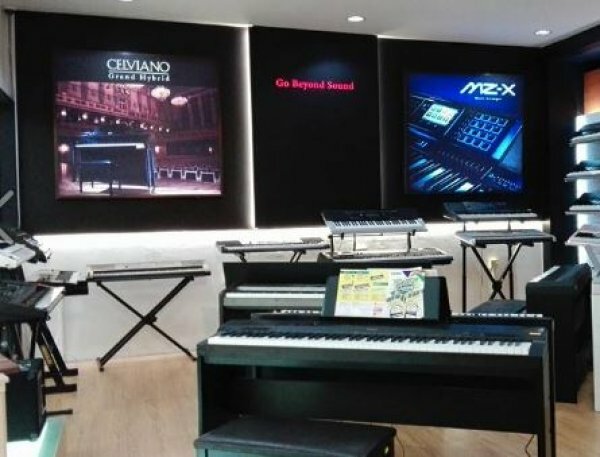 C&M Music Centre Sdn Bhd was established since 16 April 2001. 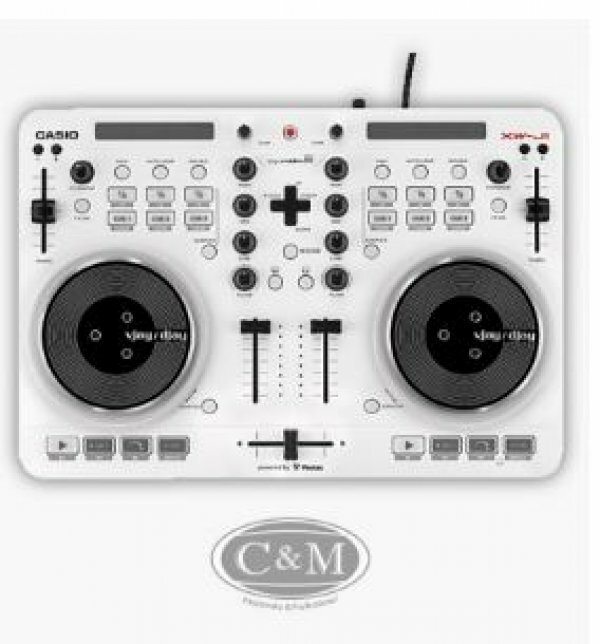 We are a music store that sells variety of musical instruments and Pro Sound. 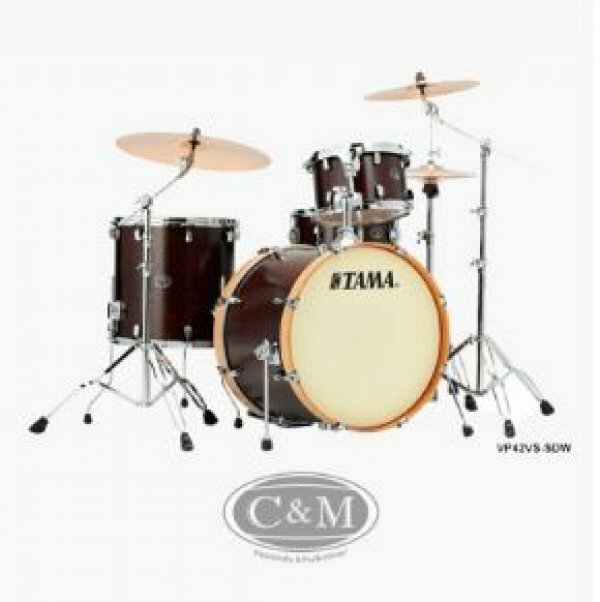 We are an authorized dealer or distributor for major musical instrument brands such as IBANEZ, Fender, CASIO, KAWAI, Irmler, YAMAHA, Marshall, TAMA, Pearl, Musicman, Taylor, Ecler, Mesa Boogie, Sterling, Zildjian, REMO, JUPITER, Conn Selmer, Behringer, Santa Cruz, Starsun, JBL, Crown, Soundcraft, Dbx, Audio-Technica, Shrue, NEXO and many others. 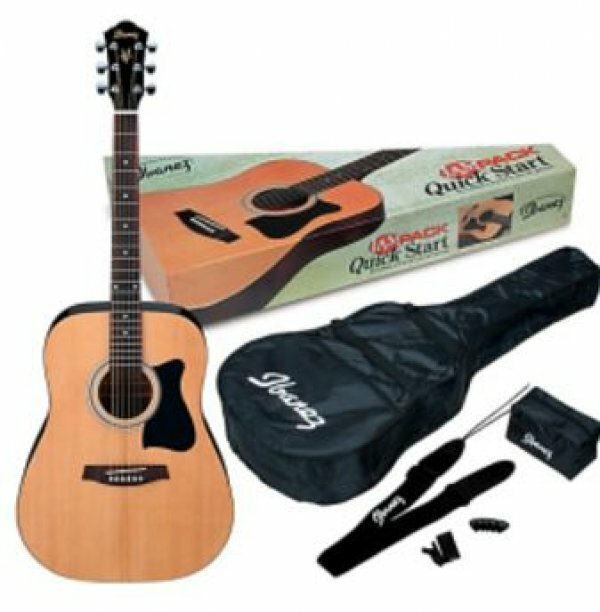 Guitars, Piano & Keyboard, Amplifier, Violin, Microphones, Headphones, Pro Sound Speaker, Drums, Percussion, Brass, Woodwind, Amplifier and many more.